1. The Sopranos: You'll have to get through a couple of episodes first to get to know whats really going on. Its one of the best series HBO ever produced, depicting a New Jersey mafia family. 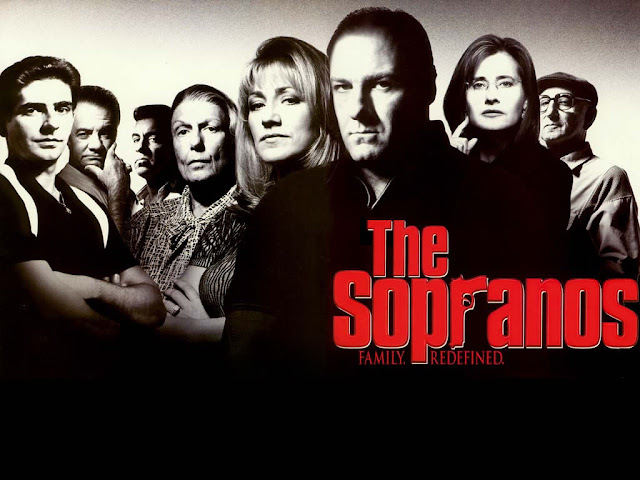 Watch Tony Sopranos running a mafia family and struggling with his own. 2. OZ: This is my favorite from HBO, it shows the daily life of prisoners in a maximum security penitentiary. It has got every possible face of crime. One of the many things I like about HBO is that it gives its characters a complete freedom and doesn't hesitate in showing anything, things which can't be seen on any other channel. The narration of character Augustus Hill is one of the best part of the series. 3. 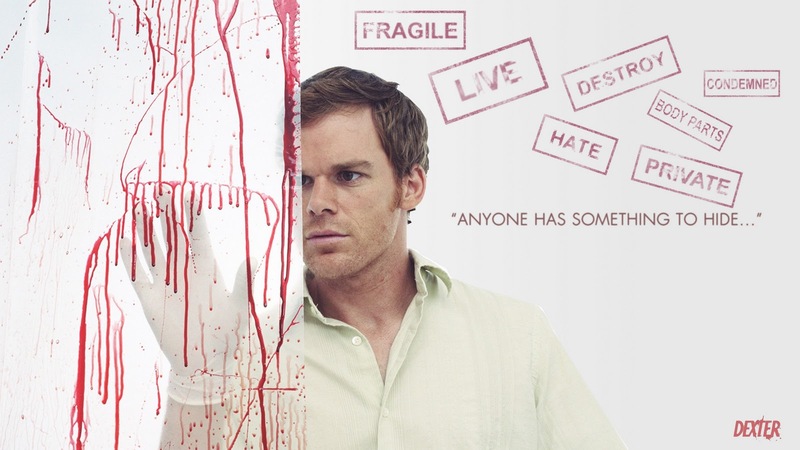 Dexter: When it comes to the narration Dexter takes the cake, Michael C. Hall is a great actor and he fits perfectly in the role of a serial killer. Although many times a factor of luck plays an important role in the life of Dexter, the character of Dexter is very strong. A serial killer who can't feel any emotions: that's new and fresh. 4. Curb Your Enthusiasm: Co-creator of Seinfeld Larry David unites with HBO to produce this masterpiece. Believe me this series is better than Seinfeld, I have to admit I could not finish watching Seinfeld beyond 5th season because of its repetitive expressions/actions/dialogues. I liked Kramer but others became dull and boring after a certain number of episodes. 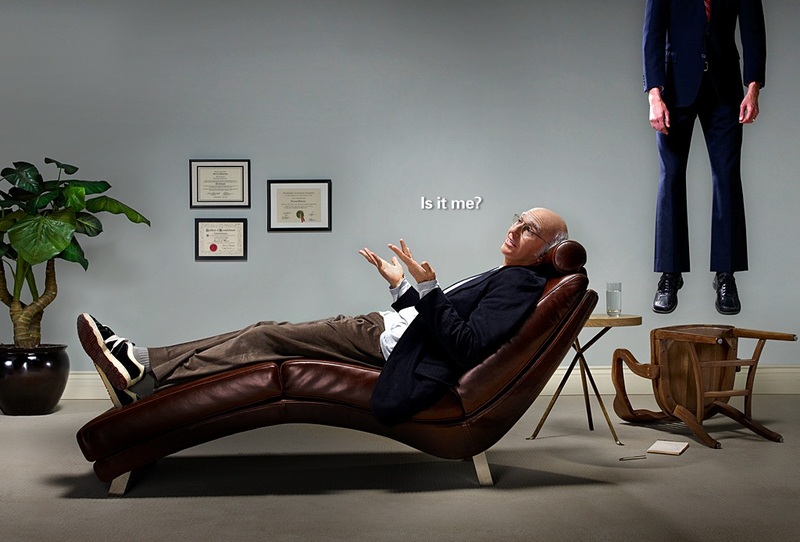 Curb Your Enthusiasm shows David's daily life and his unusual way of handling the everyday matters. 5. 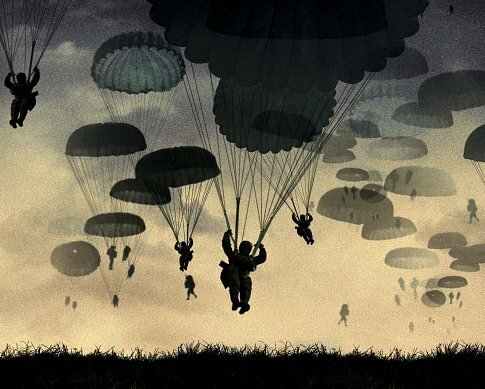 The Band of Brothers and The Pacific: If you liked Saving Private Ryan, you don't wanna miss these two mini-series produced by HBO with the collaboration of Steven Spielberg and Tom Hanks. Aren't the names of these two masters enough? Both are based on World War-II. 6. Rome: BBC has produced a few documentary series's on Rome before. 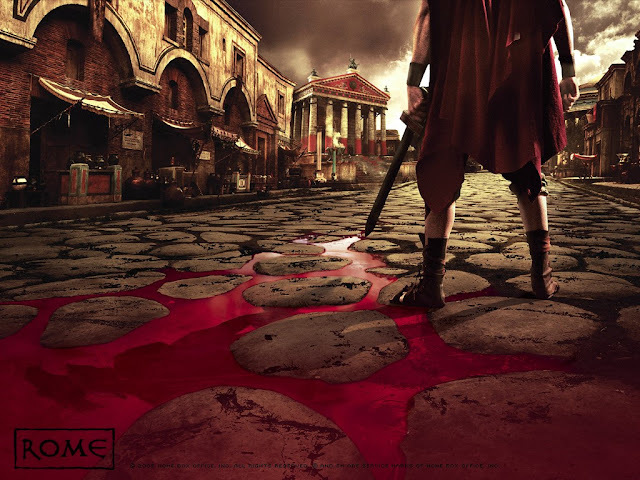 For this 2 season series BBC unites with HBO to produce a great series, which covers the most important time in history of Roman Empire, the lives of Julius Caesar and Augustus when the Rome expanded the most. 7. 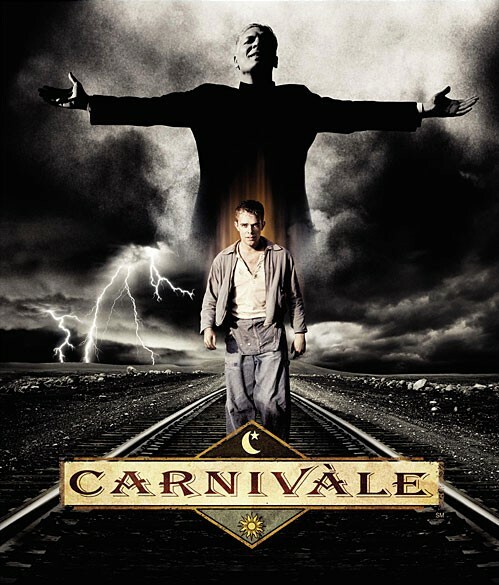 Carnivàle: This is again from HBO, a kind of serious and disturbing drama series set in 1934. Its a story of a Carnivàle which travels around and a fugitive Ben who joins the Carnivàle. It is great to watch the superb acting from these nobodies. Its a (sadly) 2 season series with some amazing background music. 8. 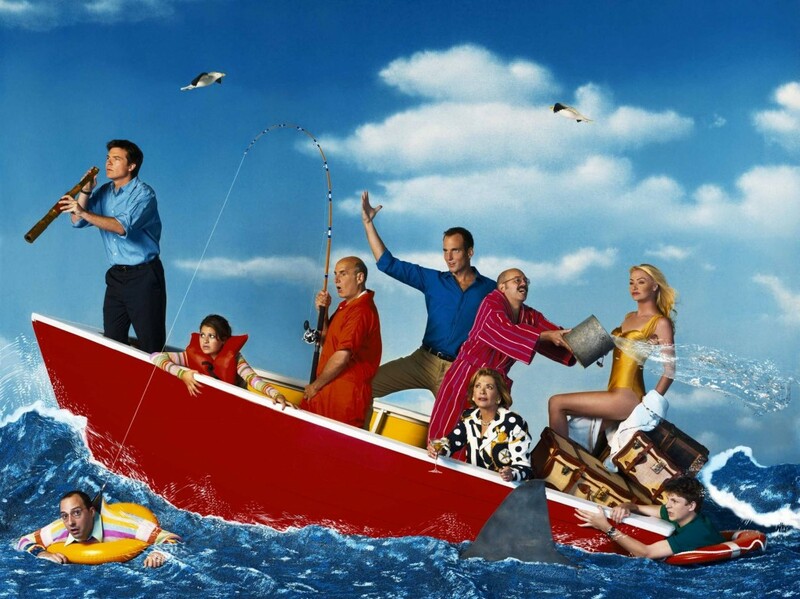 Arrested Development: Its neither like FRIENDS nor like Seinfeld, its a different kind of comedy series from Fox. A story of a broken (or stupid) family. Jason Bateman tries to fix the problems of the family only to find himself in the funniest situations. 9. Twin Peaks: Twin Peaks is a name of the town in which a murder takes place and an FBI agent visits the town to investigate the murder, this investigation covers the whole two seasons. The series is known for its bizarre characters e.g the main character Dale Cooper likes black coffee and cherry pie and it can be seen very often. Twin Peaks became a huge hit and almost gave birth to a cult. 10. 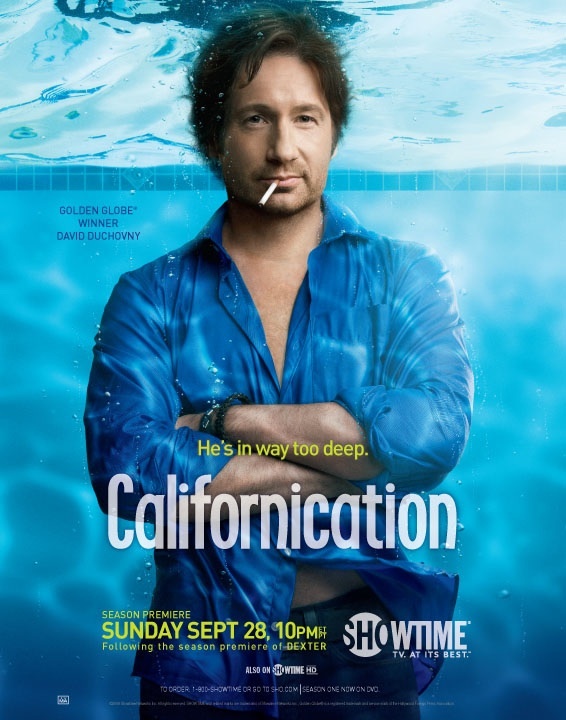 Californication: I was surprised to see this kind of stuff coming from a non-HBO channel. This is an amazing drama/comedy series from Showtime. The main character Hank Moody is played by David Duchovny who played Fox Mulder in The X-Files. Moody is an interesting character who tries to live his life in his own way and does many 'nasty' things. Another interesting character is Charlie Runkle played by Evan Handler.